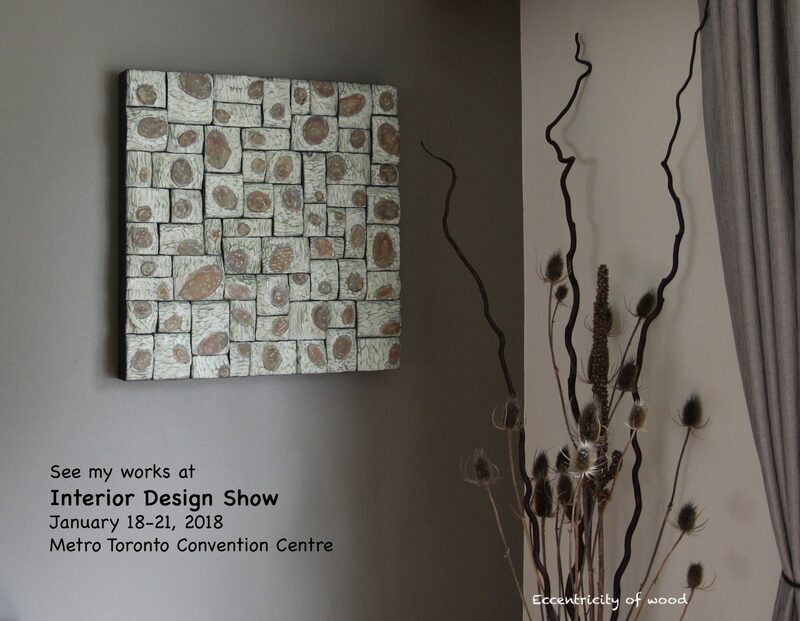 The annual Toronto Interior Design Show is Canada’s premier showcase of designers and avant-garde concepts from across North America and the globe, all under one roof in the Metro Toronto Convention Centre’s North Building. 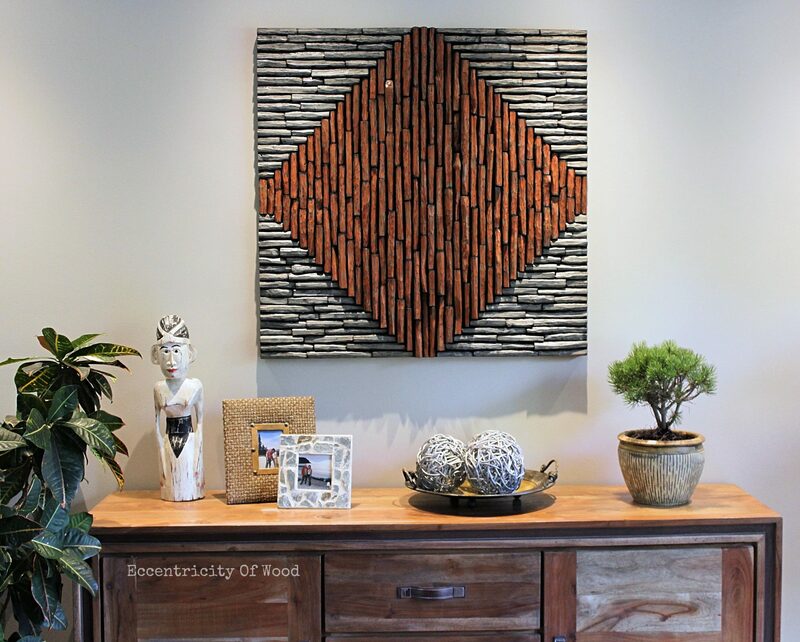 IDS Toronto celebrates its 20th year, connecting the right people, with the right products, in the hottest spaces. 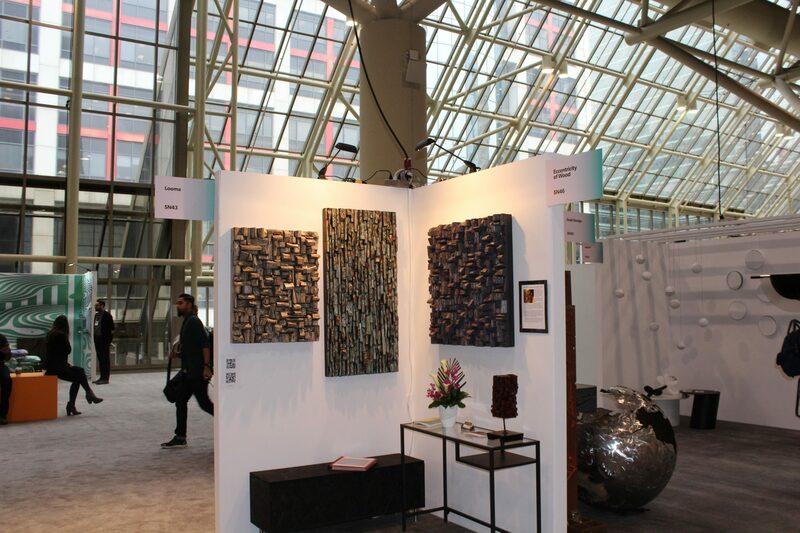 The Interior Design Show is Canada’s design fair. Since the doors first opened in 1999, IDS has been visited by over 700,000 design professionals, design-savvy consumers and media; it has served as a design industry hub providing a unique and unrivalled business opportunity for thousands of design-driven businesses. 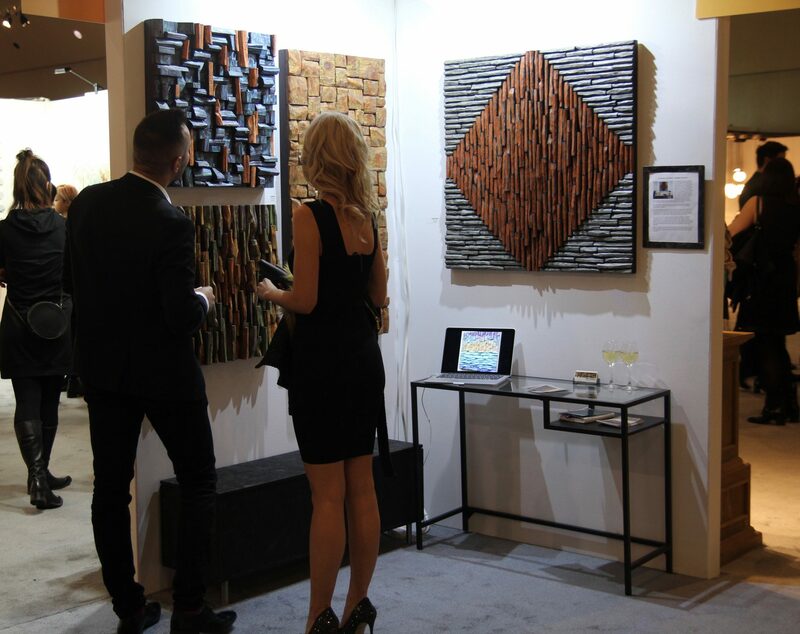 Each year, world-renowned designers and architects participate as keynote speakers and create inspiring feature exhibits. 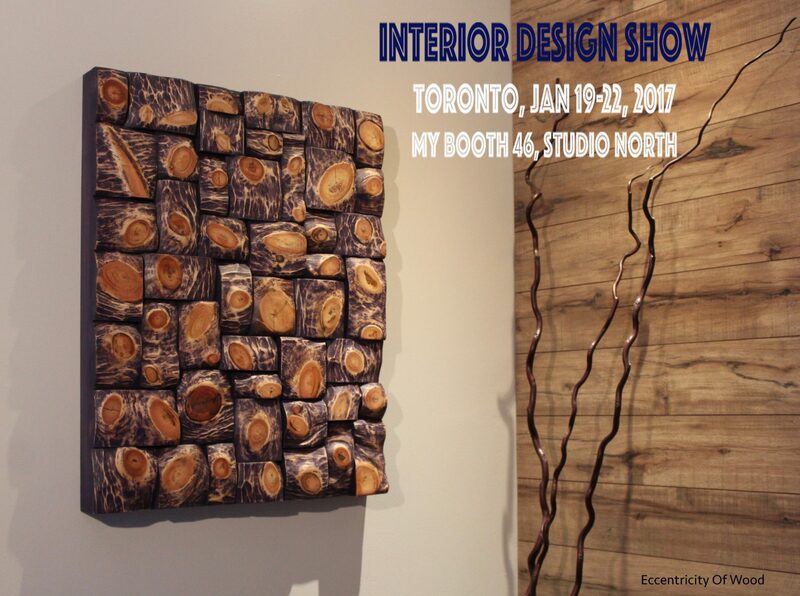 Located in the city of Toronto, Canada’s economic engine, IDS provides an annual catalyst for millions of dollars spent on design, and has positioned Toronto as a frontrunner in the global design scene.